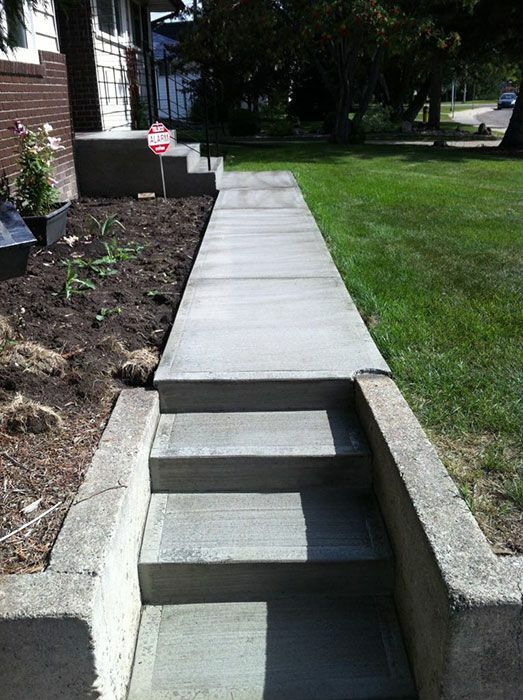 Expertly finished concrete is as beautiful as it is sturdy. 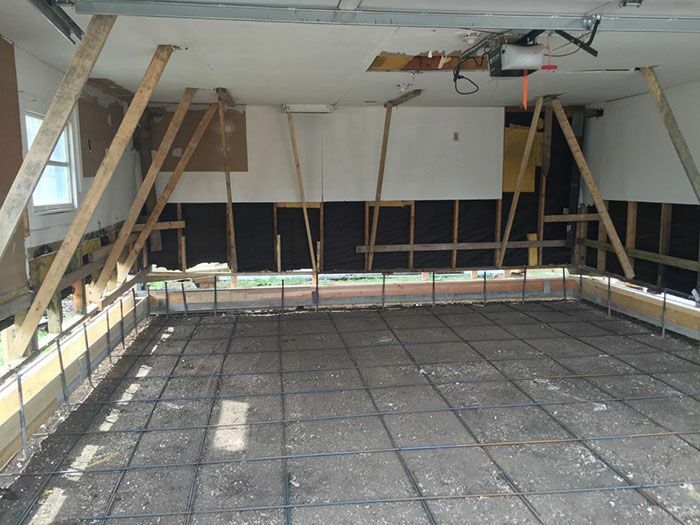 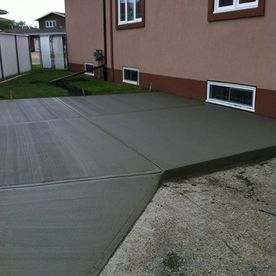 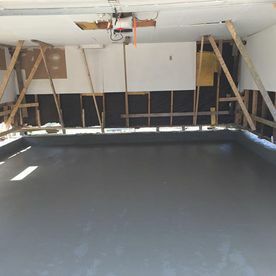 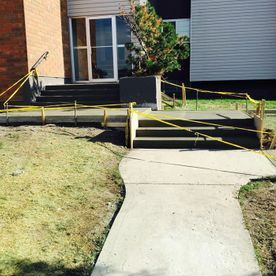 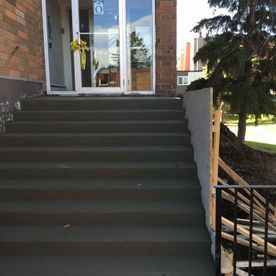 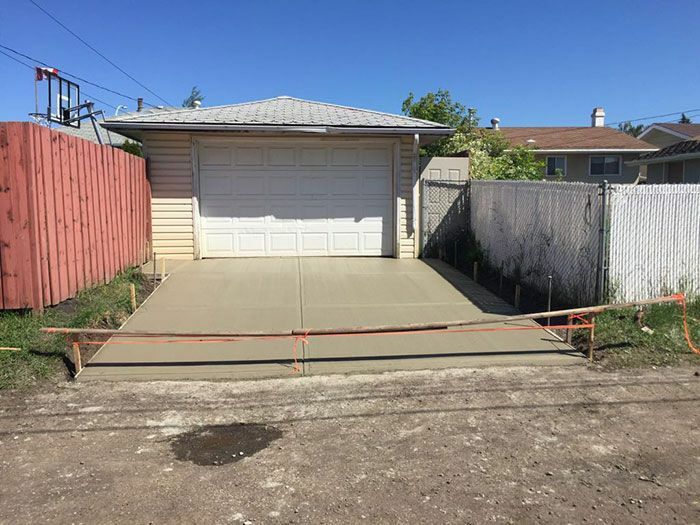 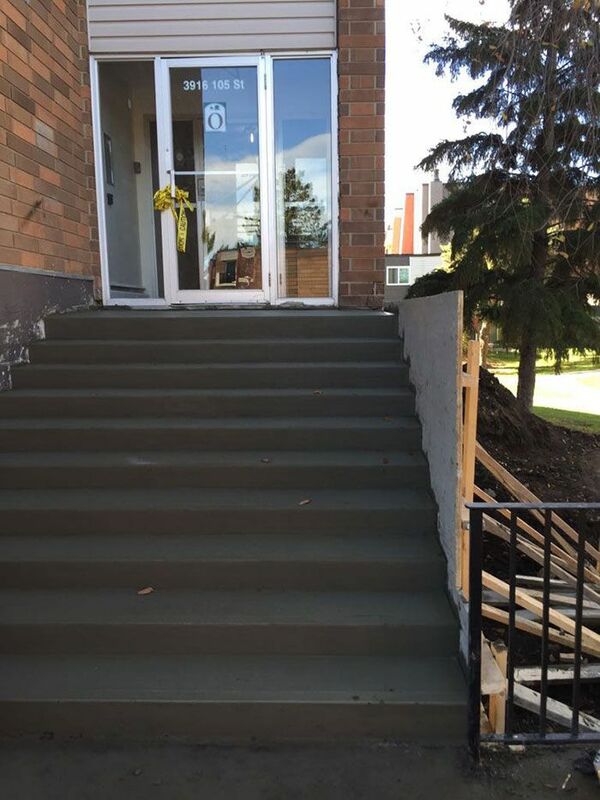 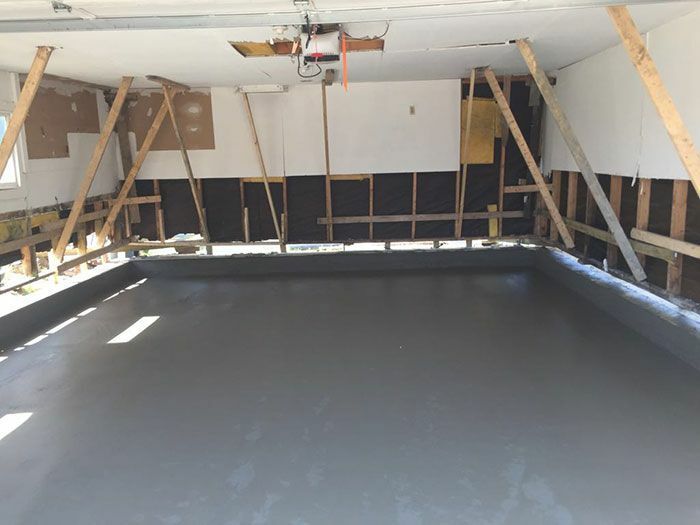 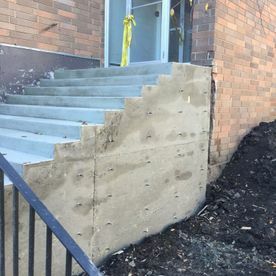 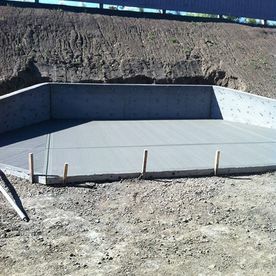 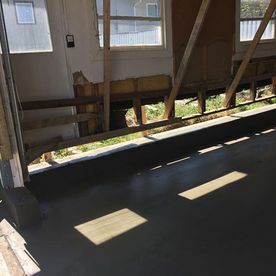 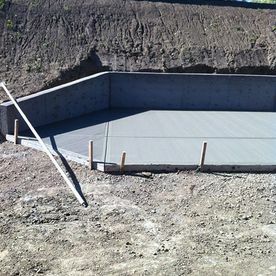 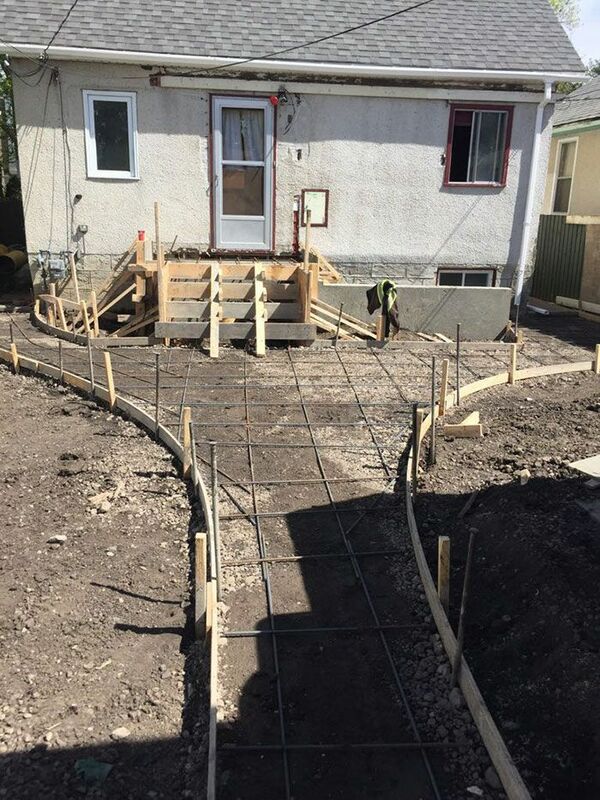 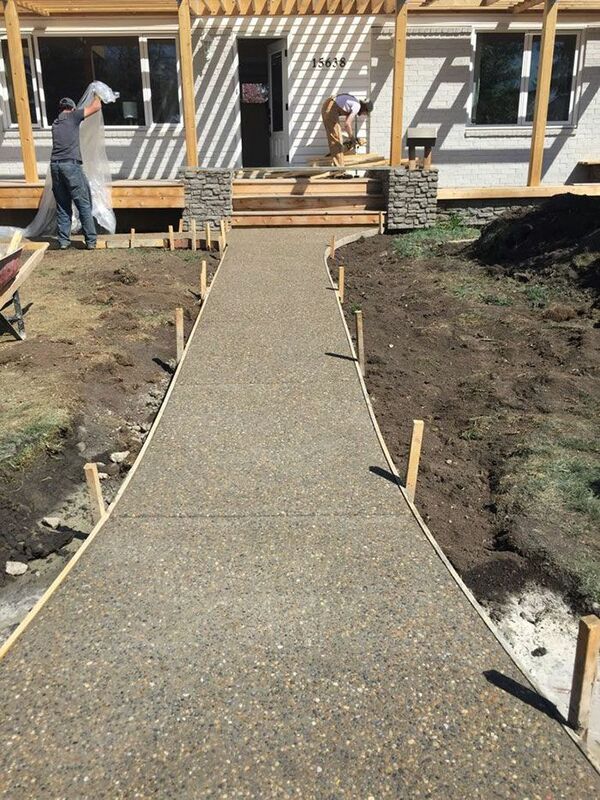 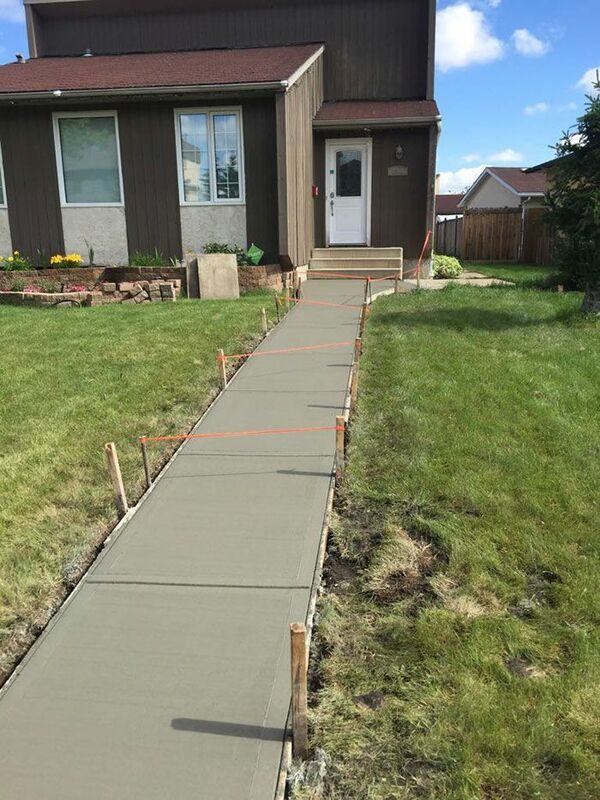 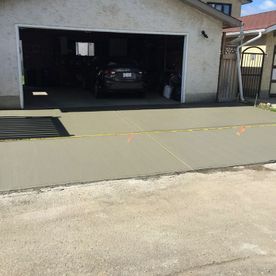 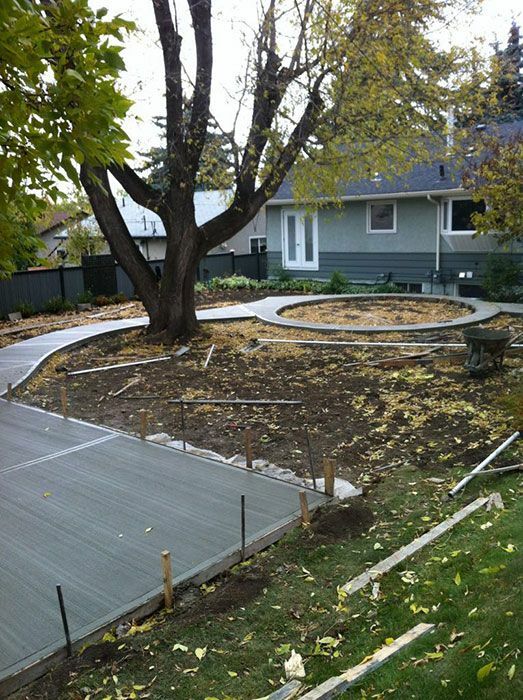 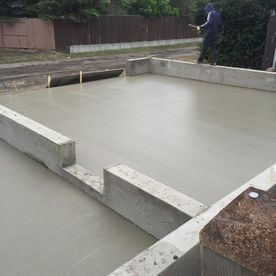 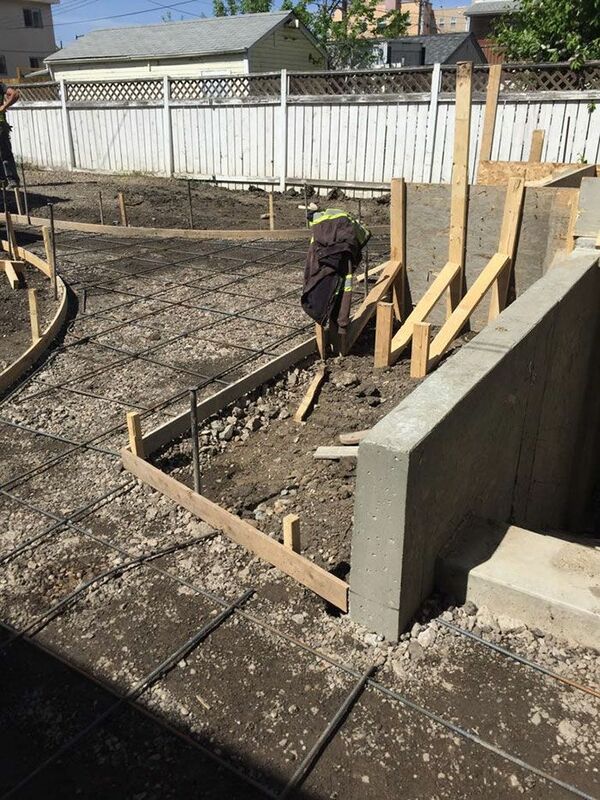 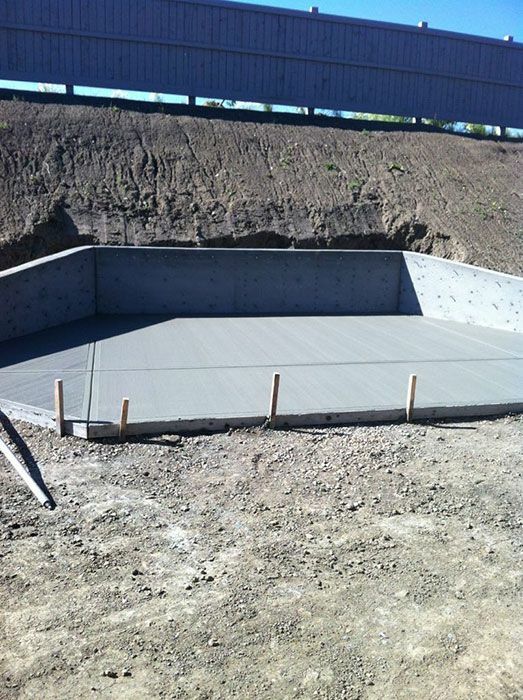 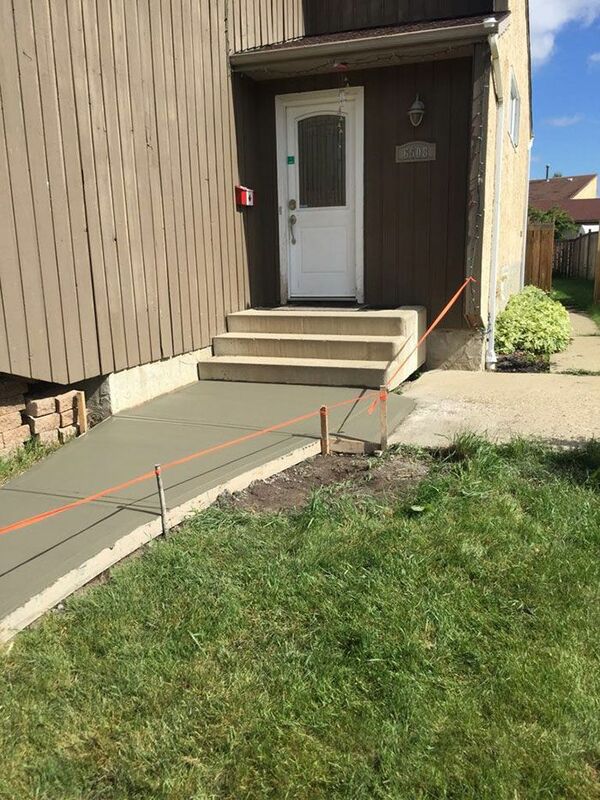 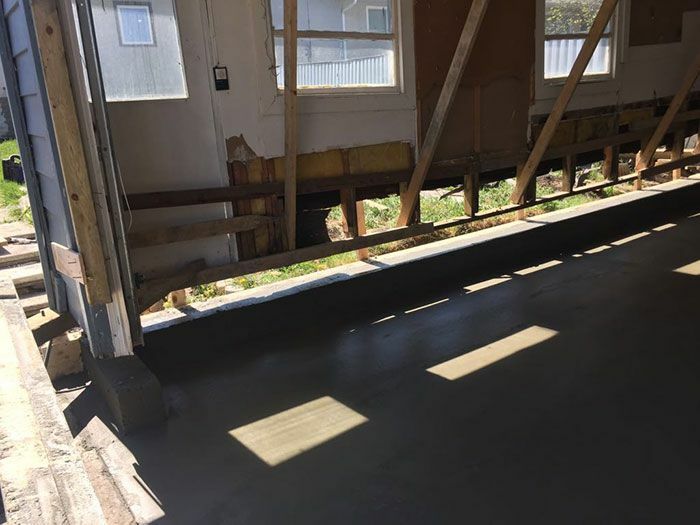 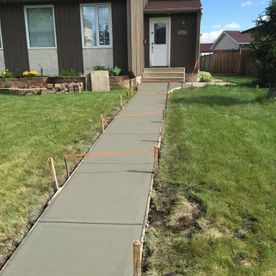 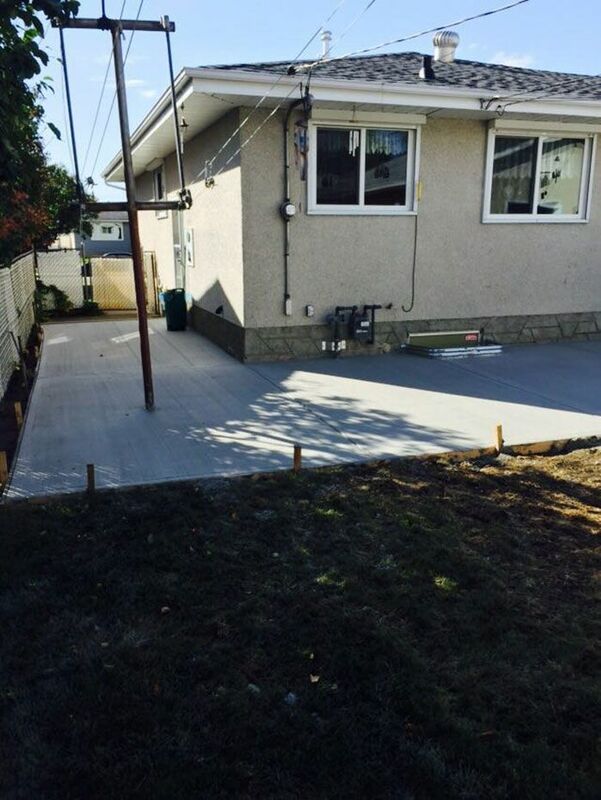 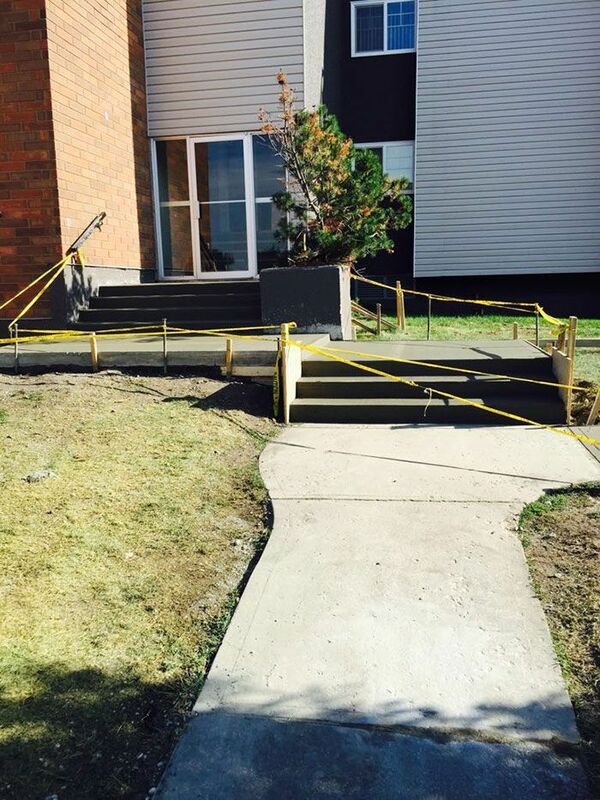 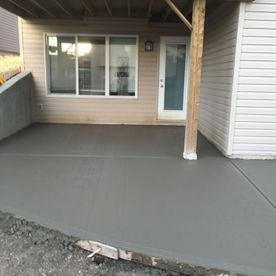 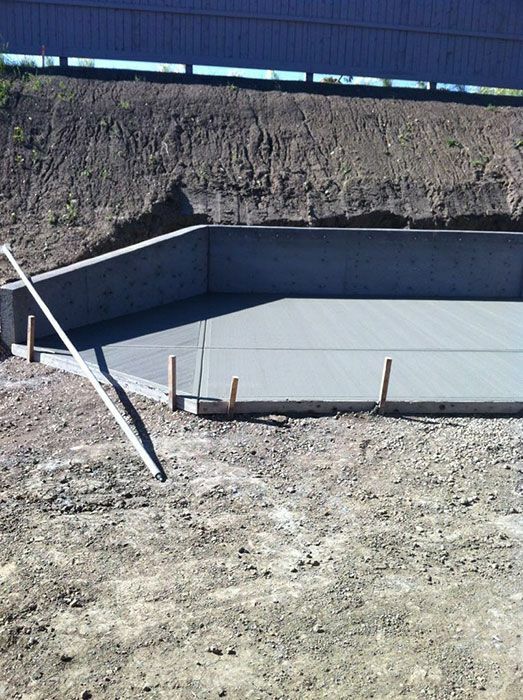 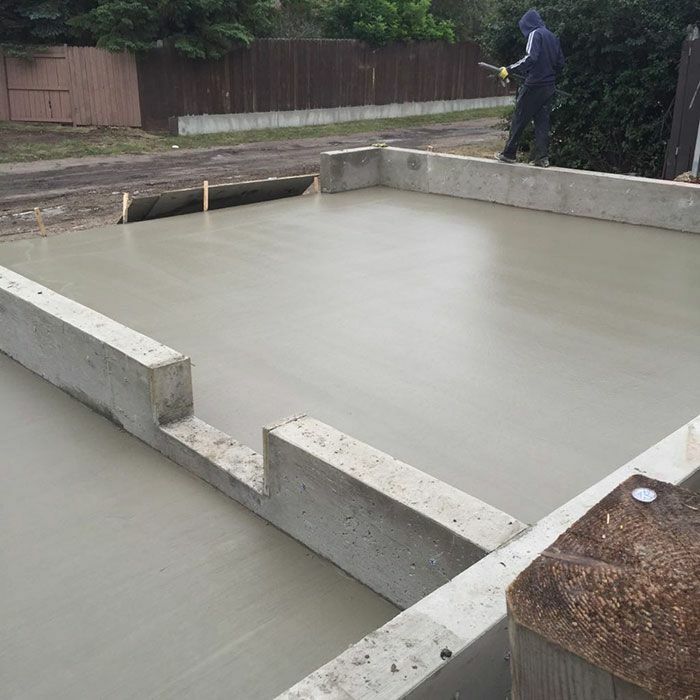 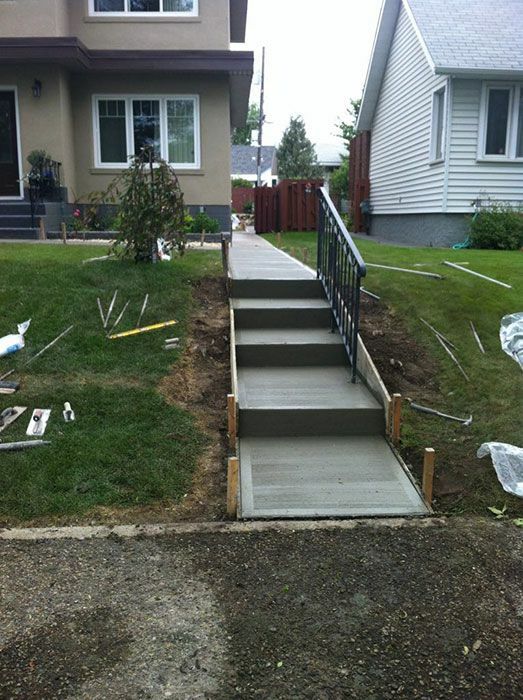 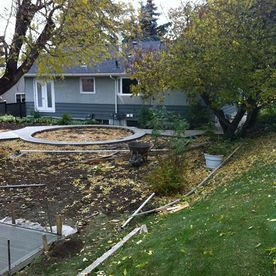 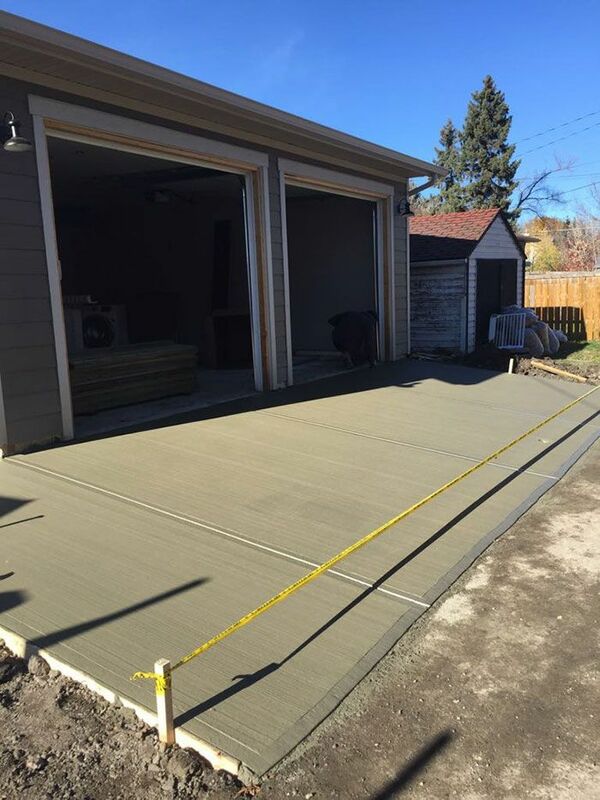 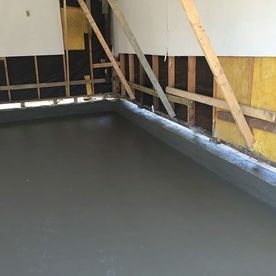 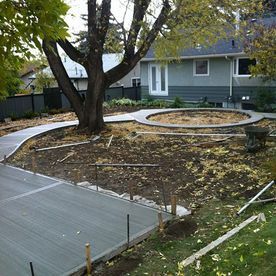 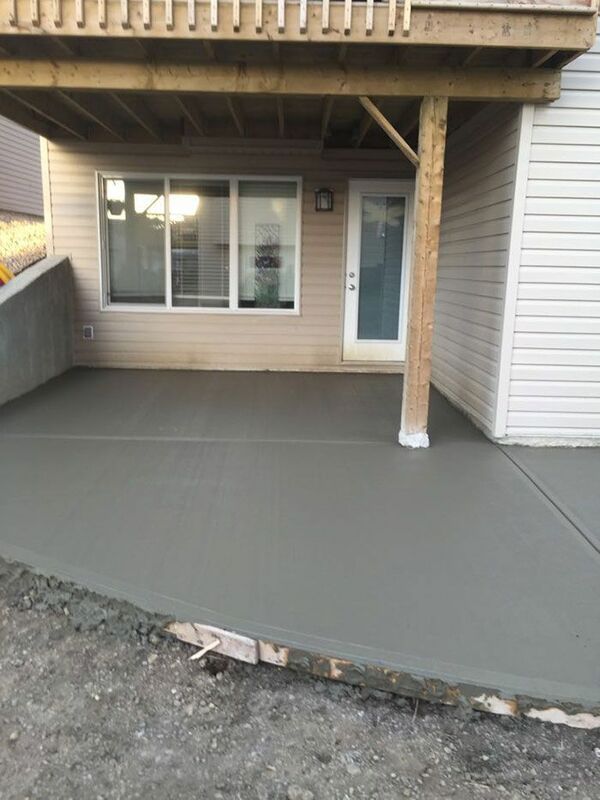 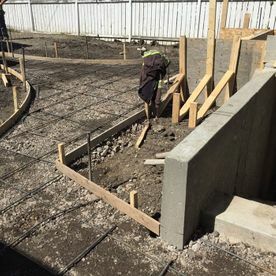 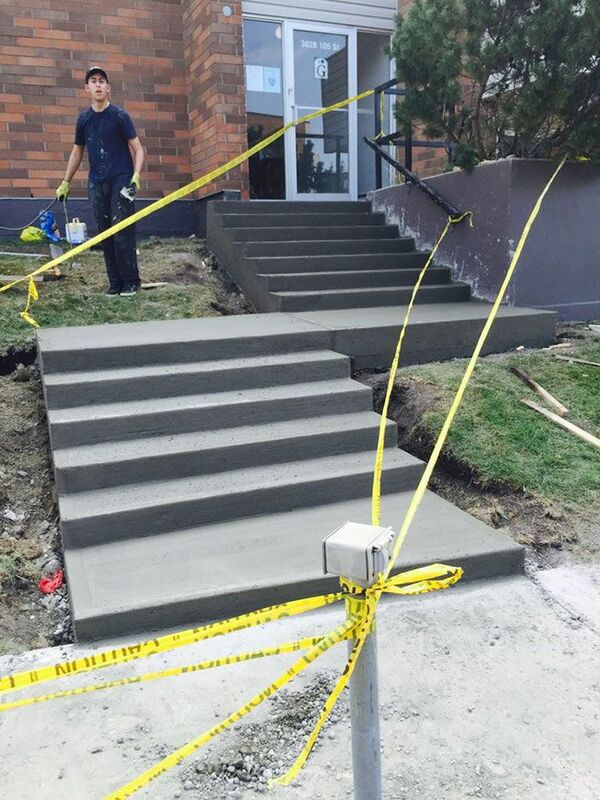 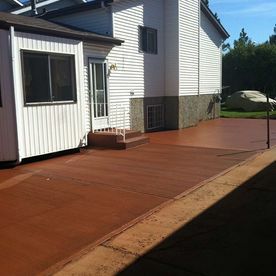 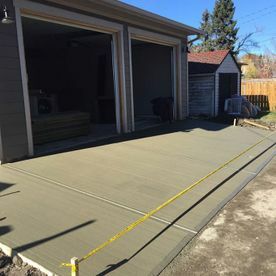 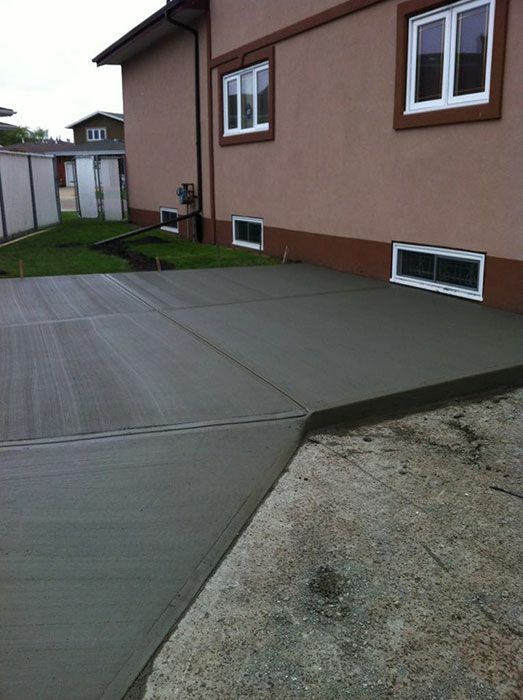 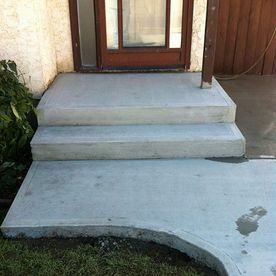 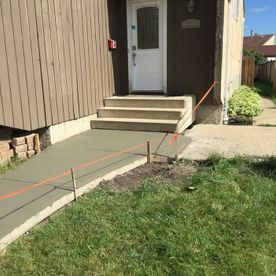 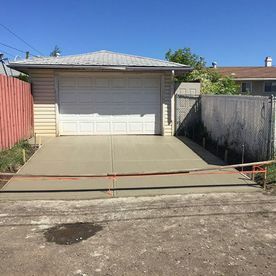 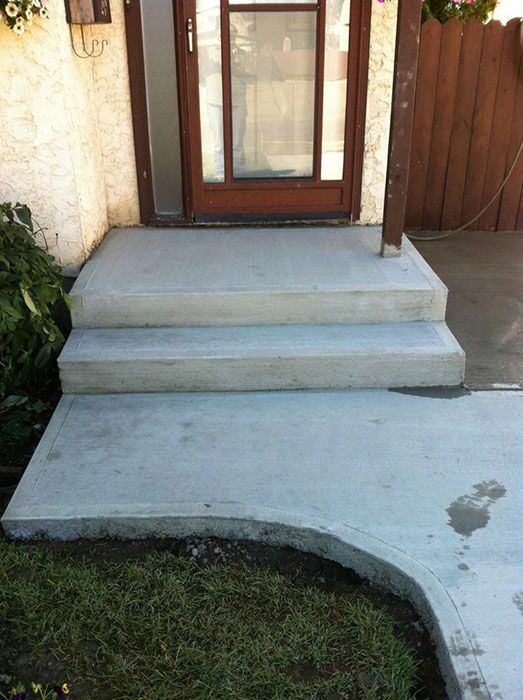 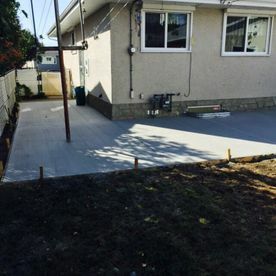 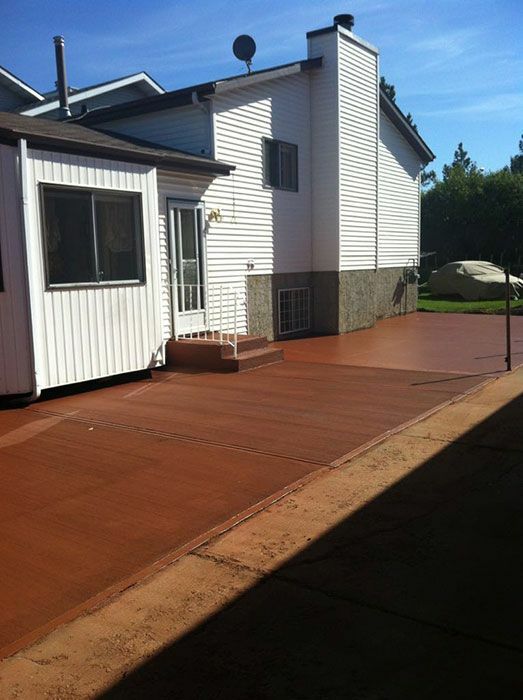 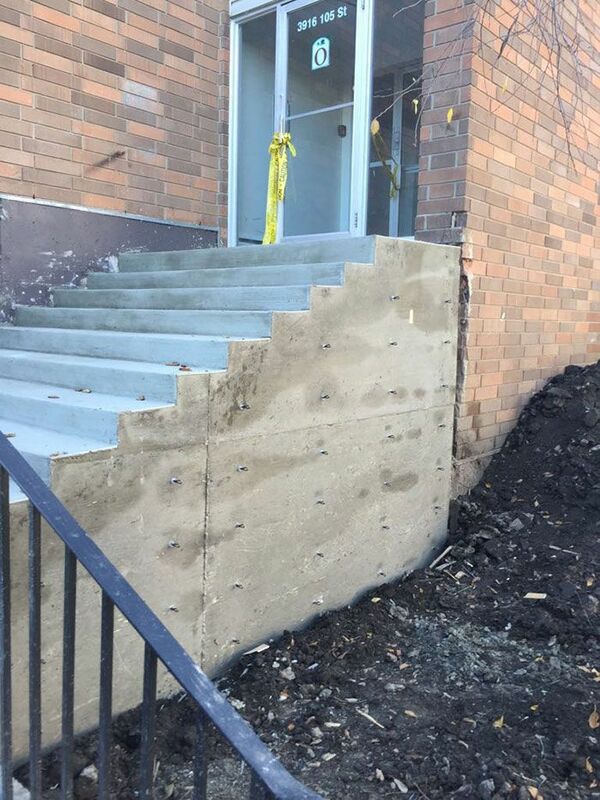 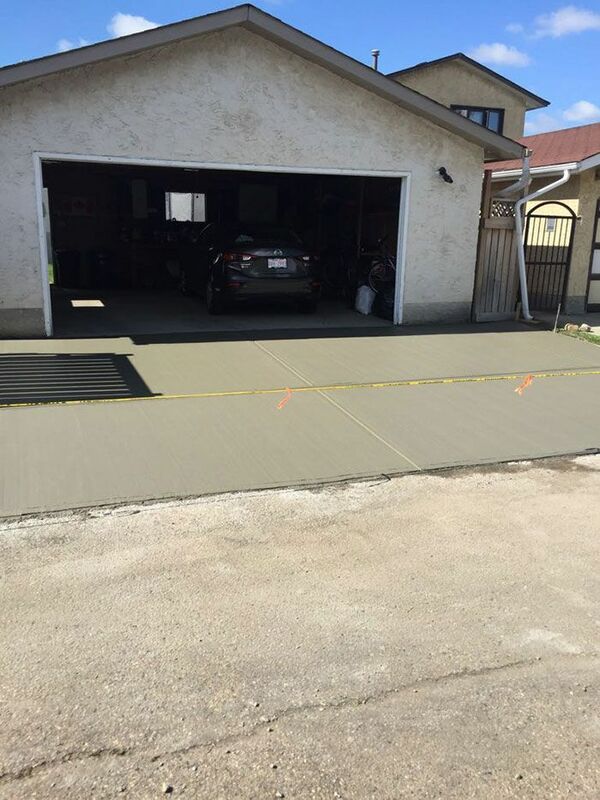 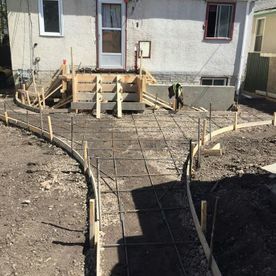 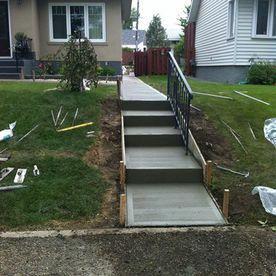 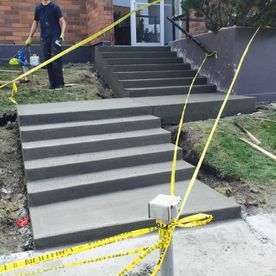 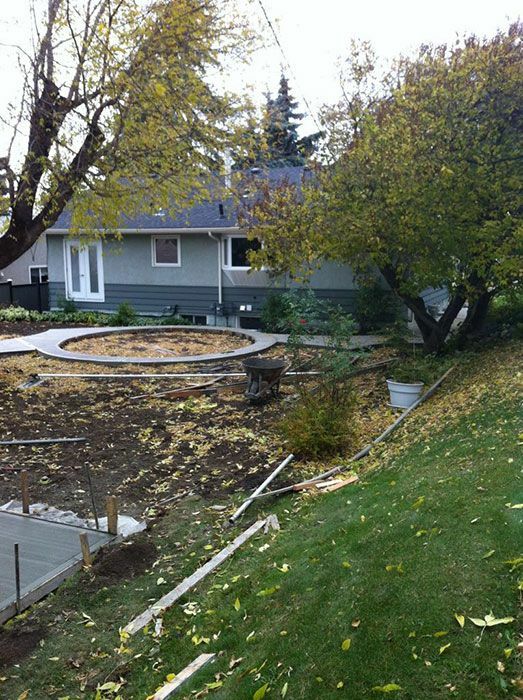 At Sureway Concrete, we provide gorgeous concrete options for homes and businesses in Edmonton. 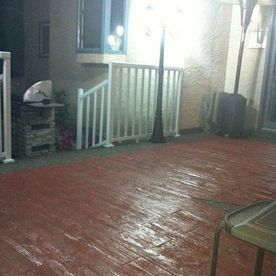 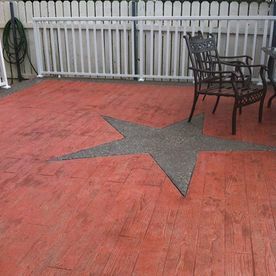 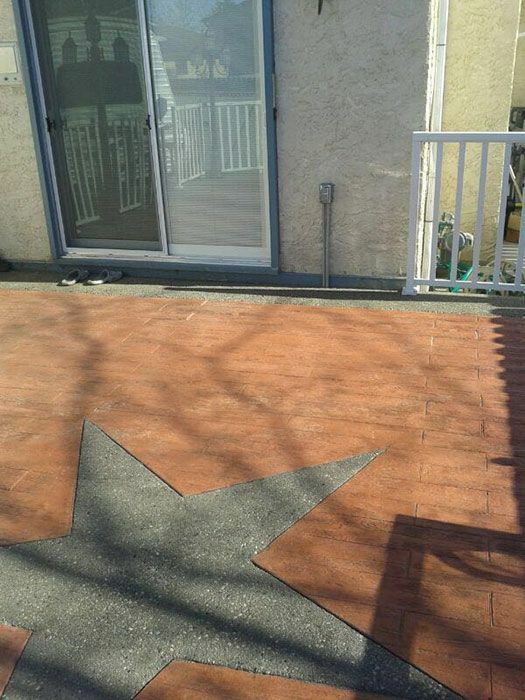 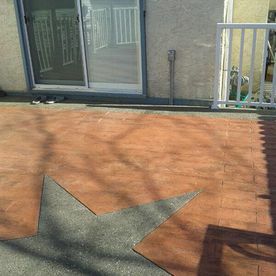 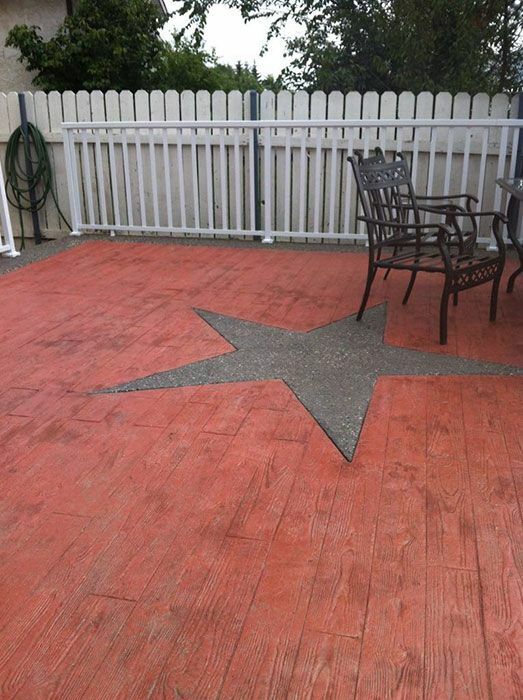 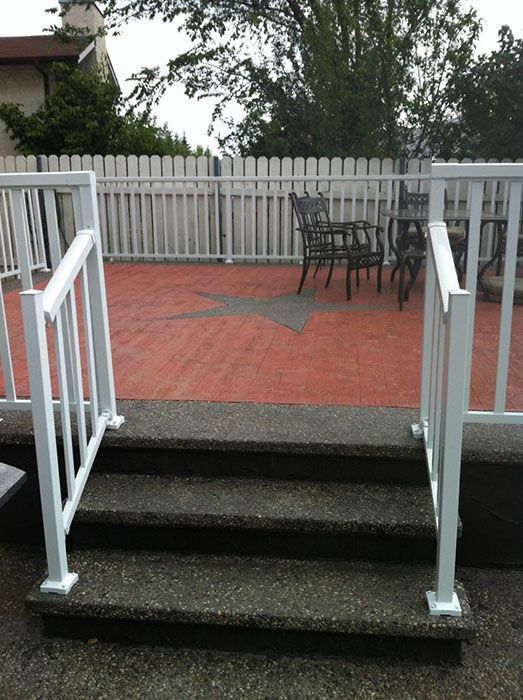 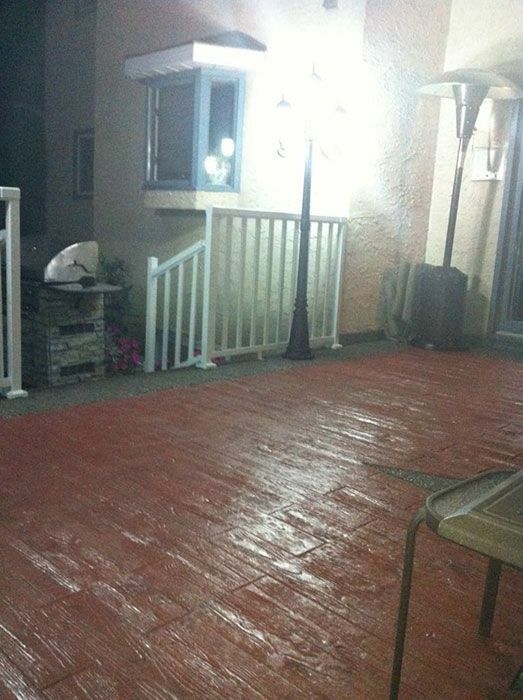 For a gorgeous patio in your backyard or a stamped sidewalk leading up to your storefront, we’re the reliable business that can work with you to create the exact look you’re searching for. 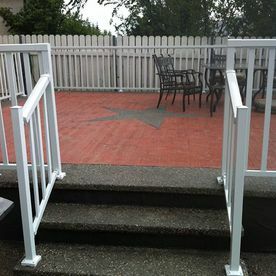 On this page, find a gallery of some of our past projects. 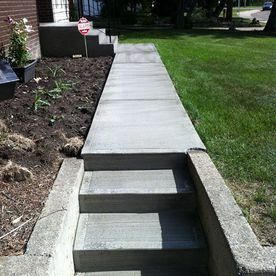 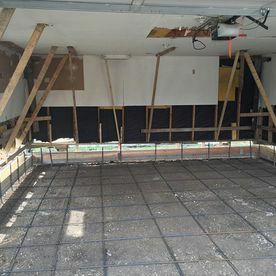 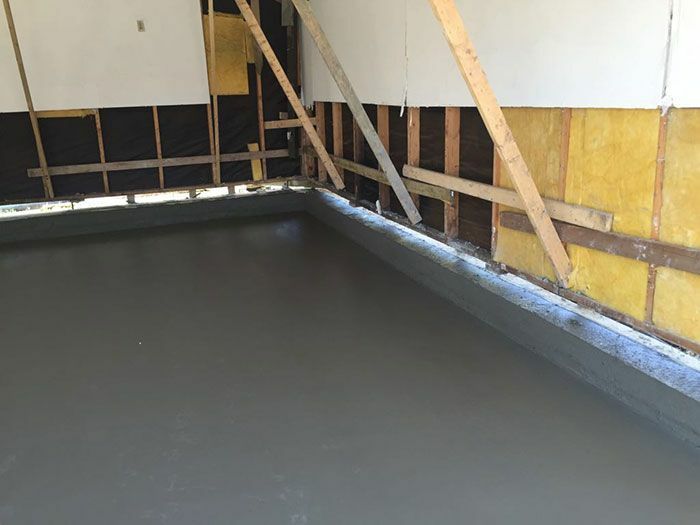 To find out what we can do for your property, contact Sureway Concrete today. 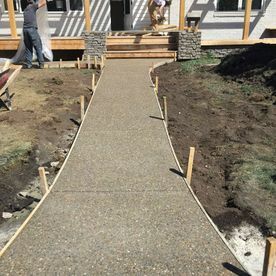 Driveways, patios, hauling and more – we do it all!